With preschoolers learning different types of material day in and day out, having the right classroom set up is critical for an optimal learning experience. A preschool classroom equipped with an efficient seating solution creates a fun, welcoming, and engaging atmosphere for students while allowing teachers to tailor their lesson plans for a changing learning environment. When deciding on seating solutions that keep your preschoolers comfortable and engaged, it’s important to look at the following factors. Regardless of age, participation is a critical theme that ensures students are attentive, interested, and engaged during class. 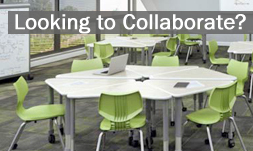 Organizing your learning environment that promotes participation fuels discussion, collaboration, and makes for an interesting learning experience. The Soft Seating Stool Set by Children’s Factory is an excellent solution to keep students learning. 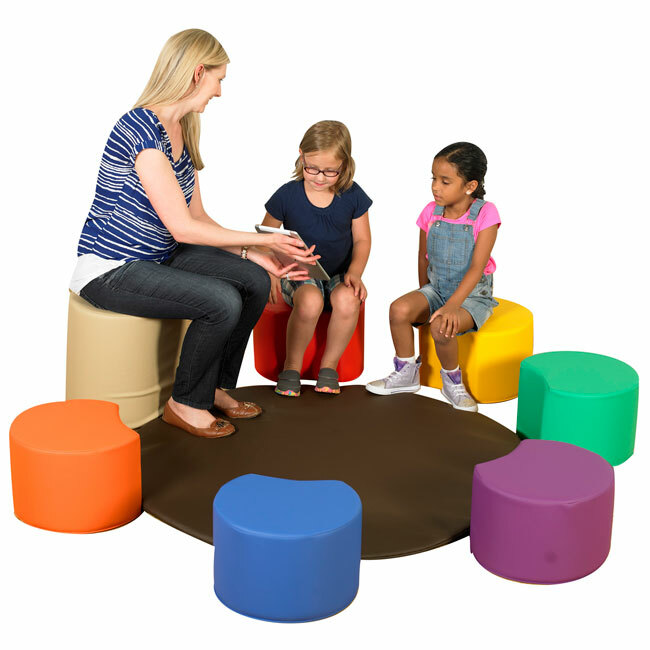 These stools enable children to participate in teacher-led activities such as greetings, songs, story time, and show & tell. 1.) Uncomfortable furniture may leave a bad taste in clients’ mouths. Most likely you have been stuck in an uncomfortable office chair enduring a long meeting that had no end in sight. Feeling uncomfortable is often a takeaway when reflecting on past meetings and less about productivity, new concepts, and the cultivating of of fresh, new ideas. Instead, create a memorable experience by introducing clients to a meeting environment they’ve never seen before. 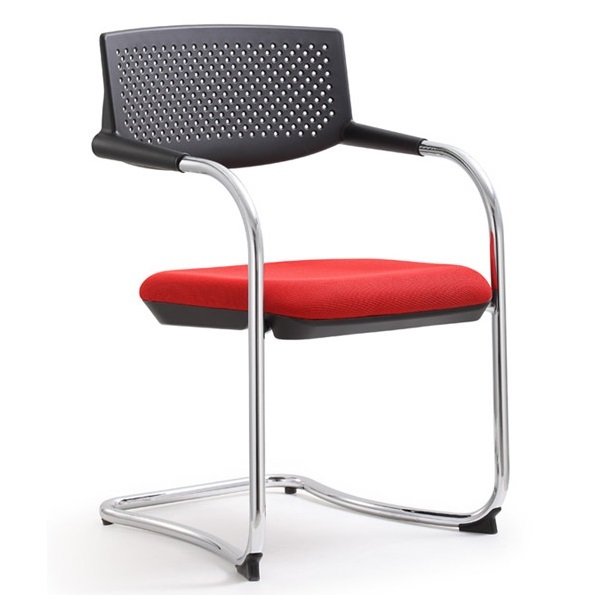 Worthington Direct’s comprehensive selection of Conference Chairs helps to create a unique and lasting impression for your clients. As a teacher, you know that organization is the key to working efficiently. 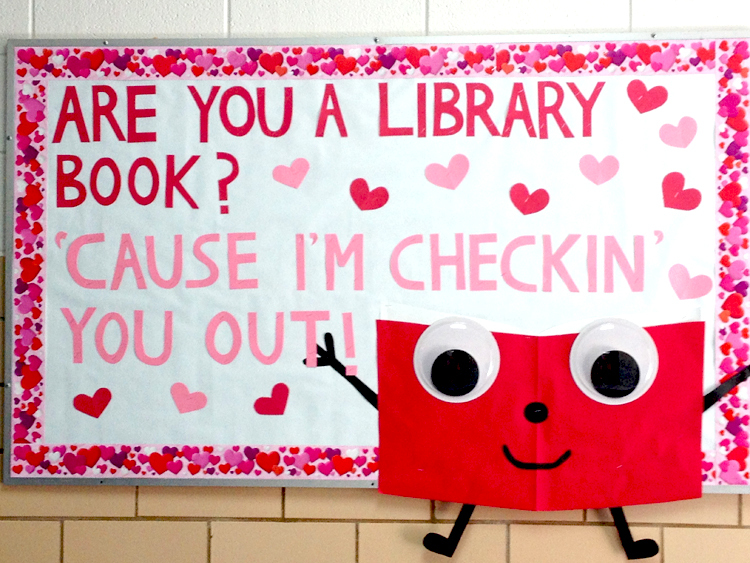 Tracking and managing student paperwork, keeping track of instructional materials and maintaining your inventory of classroom supplies can be a daunting task in and of itself. But when you’re a teacher with a mobile classroom, this process can be even more overwhelming.